The Most Beautiful Experience! 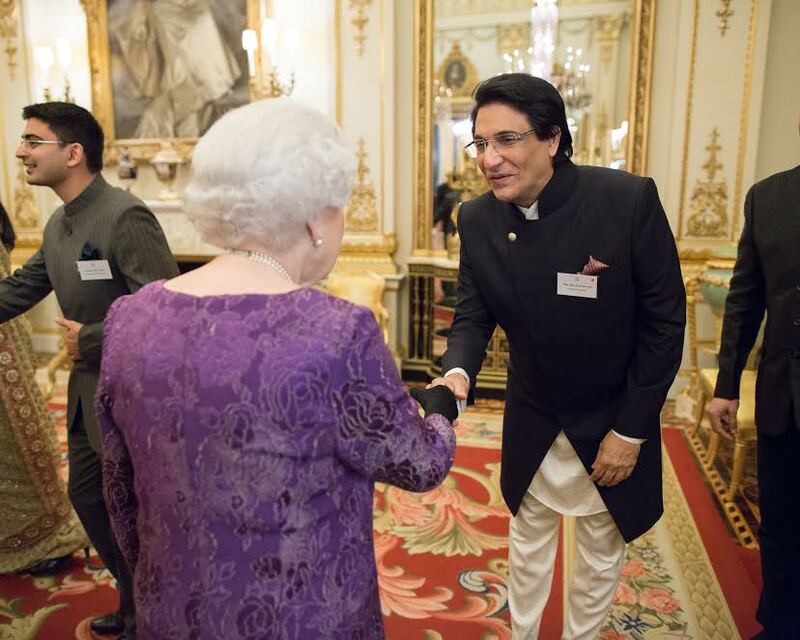 Shiamak Davar truly humbled and honored with the opportunity to meet The Queen at The Buckingham Palace. 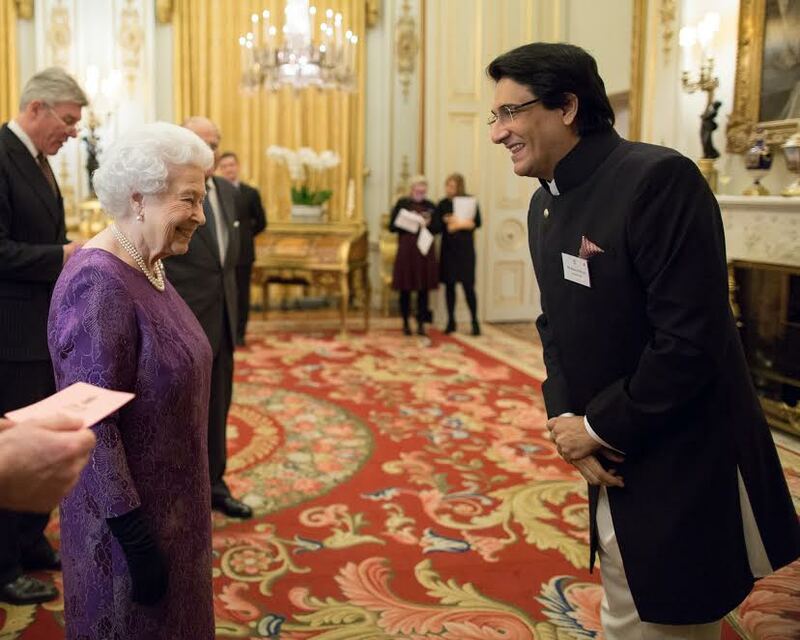 Shiamak ticked one thing off his bucket list of meeting Queen Elizabeth II. 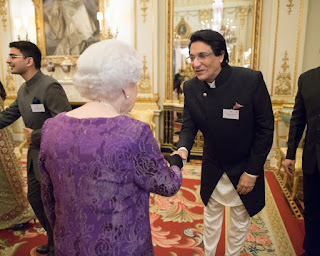 Invited for the UK - India Culture Launch event at The Buckingham Palace, Shiamak was touched by the personal interaction and the time that Her Majesty shared with each Guest. Another feather on Shiamak cap and another reason for Indians to be proud of him!